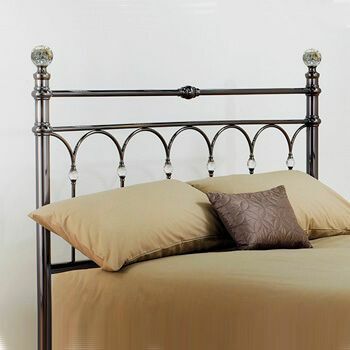 The Duchess pine headboard. 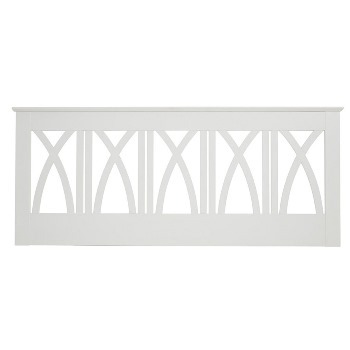 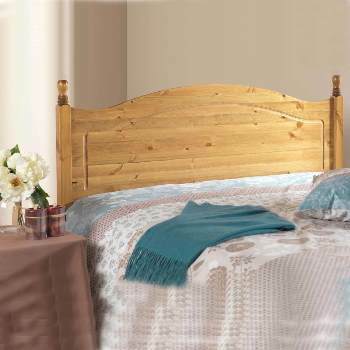 This traditional solid pine headboard has a distinctive cut out and curved shaped top rounded finials. 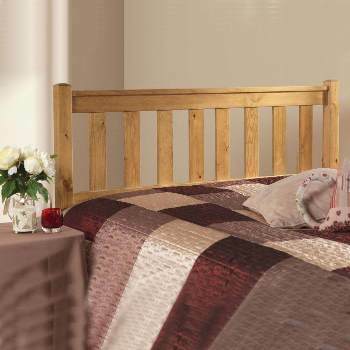 With solid 7cm end posts and a 15mm solid center panel. 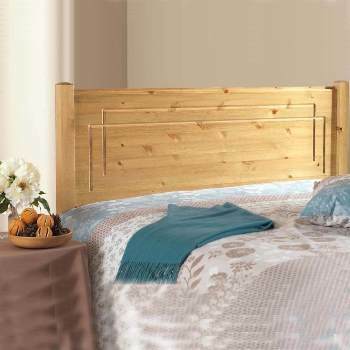 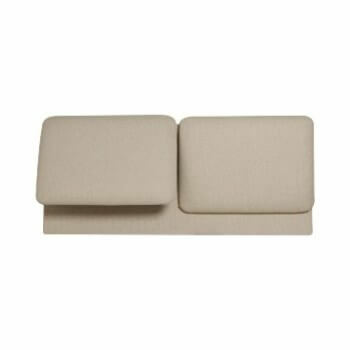 All the pine used in the Duchess headboard comes from Scandinavian managed FSC forests.